Just like the title says! 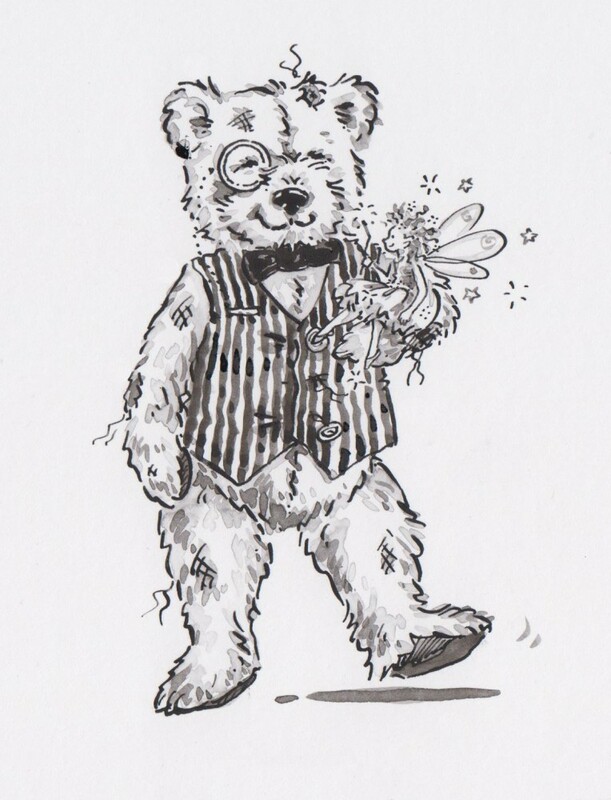 With fab drawings and witty text from new author Matt Stone, we are VERY excited to be working with Matt on this fun and very original book. We promise it will become a firm favourite to pack on any trip to the beach! Have you ever noticed a dirty, scruffy, old toy tied upon the front of a lorry or van which was travelling along your street? Did you ever wonder why that poor, old toy was outside in all winds and weathers rather than indoors waiting for a cuddle from a child in a nice, warm house? This is a story which just might answer those questions. A story about some of those old toys, how they came to be travellers and one of the adventures they had. Dustcart Bart is going to be Peahen's first fully illustrated novel for young readers and we're very excited! With illustrations from Kate Davies – we're just a bit excited! 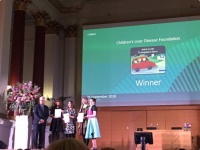 The amazing Joe's Liver Transplant Story has won first prize in the BMA Patient Information Awards for Information for Children award. 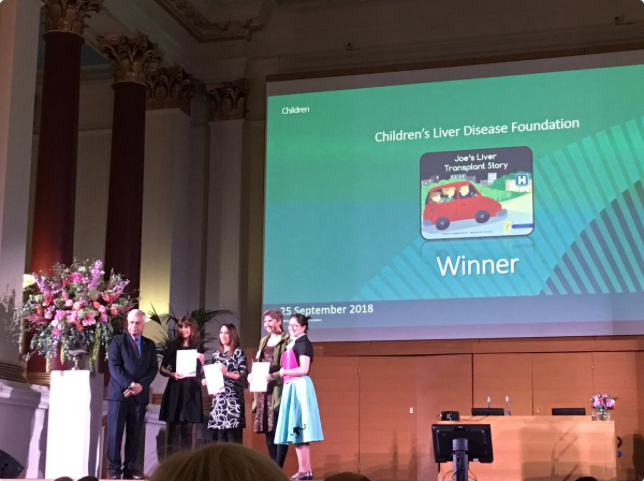 When the Children's Liver Disease Foundation got in touch with Peahen about this project we were very excited and jumped at the chance to work with CLDF. The peachicks returned to school today ready for their new challenges. 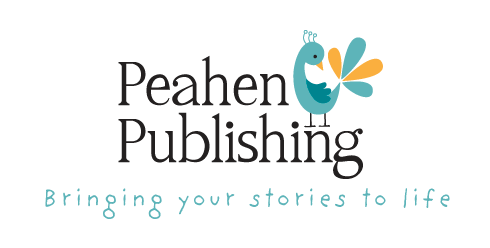 At Peahen HQ we are getting ready with a new project – Peachick Books. 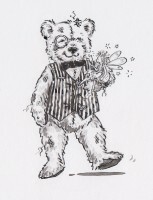 We will be running some children's writing workshops and are busy preparing and buying prizes – don't need much persuasion to look at stationery! We know, summer isn't quite over – yet – but we are excited about our upcoming title to be launched this winter, 'Meiko's Tale'. It's a story about one little boy's quest to find a friend. He leaves the safety of his igloo in search of adventure. With polar bears, swooping eagles and arctic hares, it's amazing what you can bump into, when you least expect it. Very excited to be working with up-and-coming YA author, Jane Browne on her Earth Chronicle series. 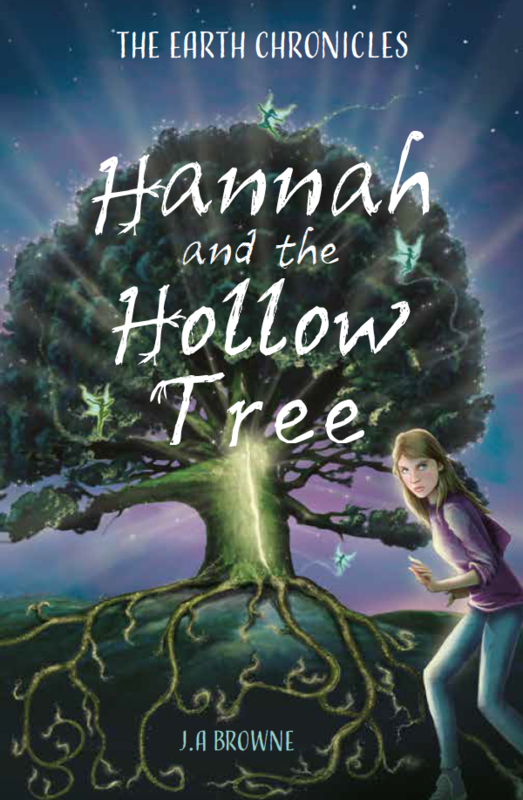 Book 1, Hannah and the Hollow Tree is getting ready for an autumn launch. Watch this space! It's been a busy, booky time for Peahen and we love to be busy! We've been to some local schools to give assemblies about the world of Children's Publishing and the response has been fantastic! The children have asked some brilliant, intelligent questions after we've shown them the different stages involved in creating and publishing a children's book. It's been wonderful to hear how excited children still are with reading and storytelling. In answer to "What is publishing?" a little boy answered, "It's when an author brings their book to the people." He's quite right and Peahen takes pride in doing just that. 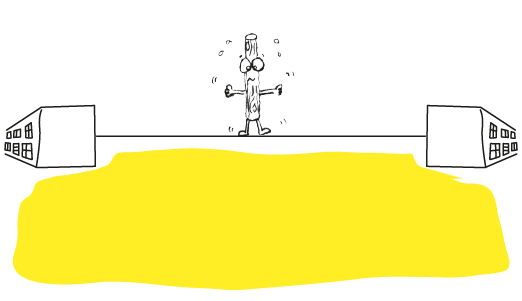 We have a new storybook underway with a rather fussy, hoity-toity, feathered friend. Watch this space! We are very lucky to be working with a lovely family to bring their grandmother's stories to life. The Adventures of the Ladybird Family has been lovingly written, shared and enjoyed and will be in a cloth-bound, hardback edition very soon. The Peahen team gets a lot of job satisfaction working on stories like this. Read in some magazine over Christmas (ok, we were too full up on mince pies and mulled wine to pay attention), in a poll of things you want to do but are too scared to – 45% of people dream to publish a book. If you're one of the 45% get in touch! 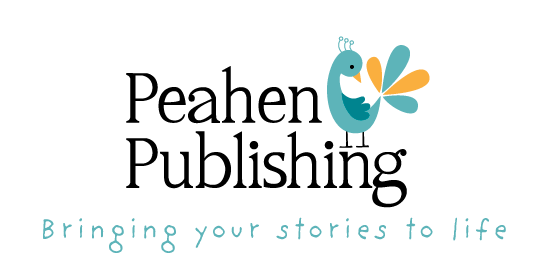 Peahen has been commissioned by Children's Liver Disease Foundation (CLDF) to publish a story book about a young boy who needs a liver transplant. It is based on a family's true story. CLDF is a charity dedicated to taking action against the effects of childhood liver diseases. Peahen is delighted to be publishing a memoir. Gladys tells the story of her parents' struggle during the Great Depression to then finding herself, along with her sister, living as evacuees in the countryside. The story has had us laughing and crying. Watch this space for the May launch. Good Night, Sleep Tight advances are in! Peahen is very excited to receive the advances of the Good Night, Sleep Tight children's book. It's the first board book Peahen has published and it looks lovely – even if we do say so ourselves! Peahen has just been commissioned to work on a new board book. Very exciting! Peahen Publishing has been commissioned to work on the second book in the A to Z series. Keep your eyes peeled for more updates: Fox, Hedgehog, Badger and Owl will be back! 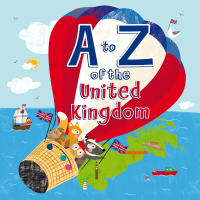 A to Z of the United Kingdom has left the printer! This charming book is a must for any preschooler or young visitor to the UK. A fun read with plenty of things to spark interest for both young and old readers. With fantastic art from Liza Lewis. Available to buy from shops and Amazon. "I would highly recommend Carly for the editing & anything to do with 'getting your book out there'. If it wasn't for Carly's help & advice, my two books would still be in my notepad under the coffee table. Carly has always been very efficient & courteous; I felt I could always contact her for advice."